Of course @beaulion thats the point to play and win FTC. 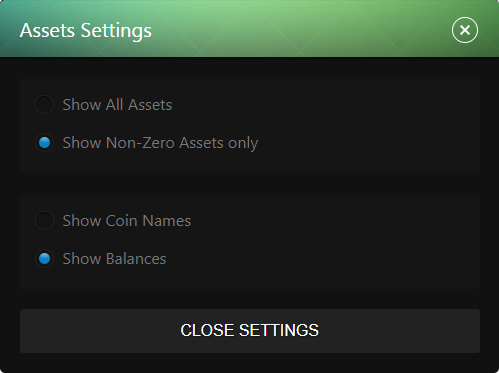 It works a little different from the Balls or Dice auto, therefore I would suggest you to test it with your LUCKY-tokens before playing on real money. You will find that each bet you placed on the same grid on Red/Odd/19-36/Single number and etc. are independent from each other. 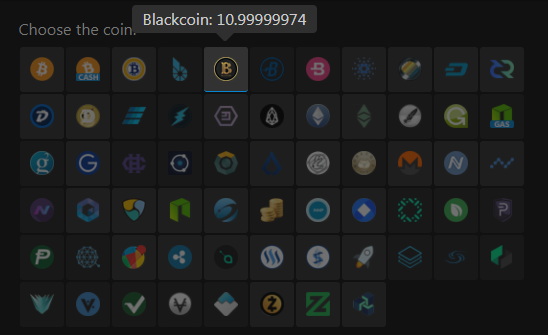 For example we bet 1 LUCKY on Red and 1 LUCKY on Black with 100% increment on loss. If Red wins - the amount you placed on Black will increase while the Red bet will stay unchanged. 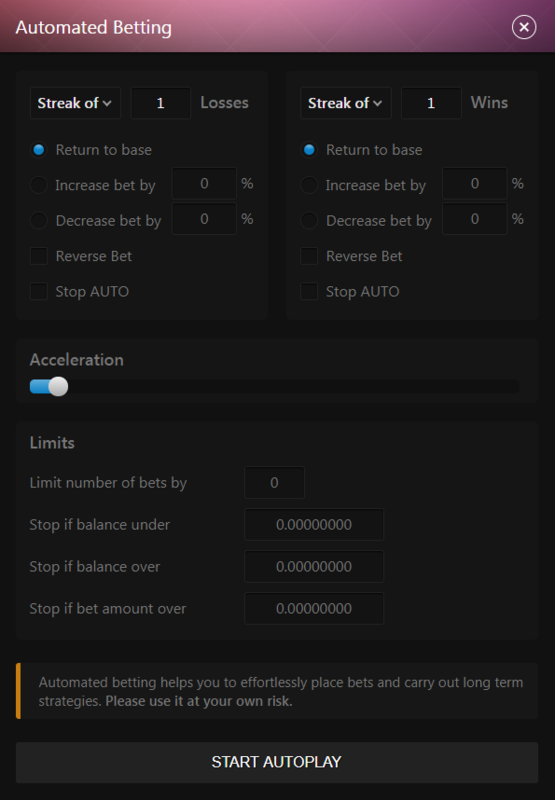 Also the Reverse Bet option is something different, then you may saw before. For the purpose of preventing spam, all accounts must be level 1 and 1 day old at least to send messages in Chat and PM. 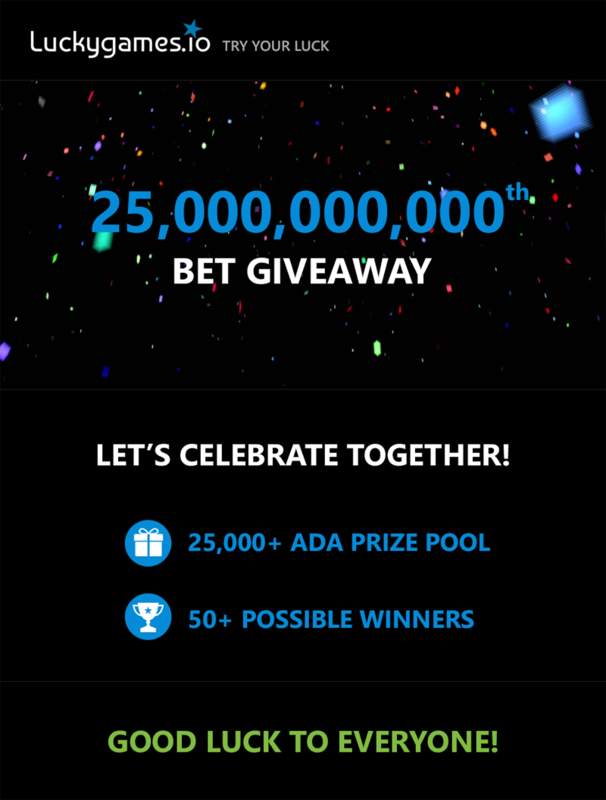 0.5 for the WINNER, 0.3 for the runner up and 0.2 for the third and consolation prize for the fourth 30 days VIP. 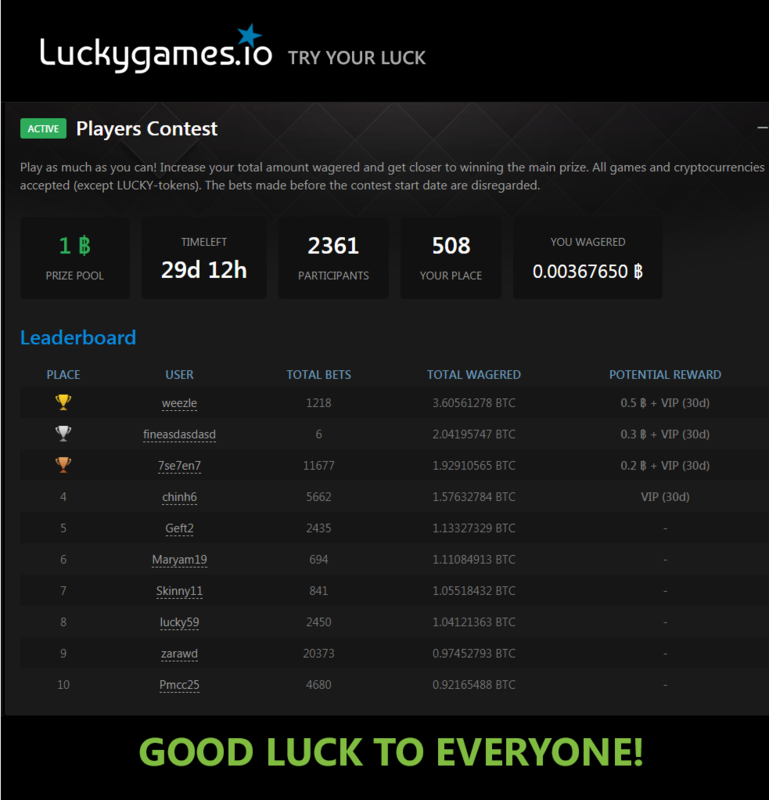 Currently you can take first spot if you wager just 3BTC.